The newest romantic-drama TV series of Kapamilya Network ABS-CBN is set to premieres on July 2012. 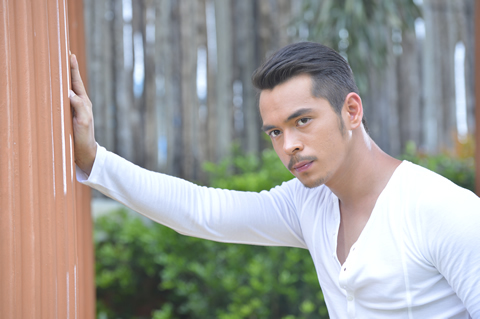 The main cast of "Kahit Puso’y Masugatan" are Gabby Concepcion, Iza Calzado, Jake Cuenca, and Andi Eigenmann. You'll know them, Iza Calzado as "Andrea", Gabby Concepcion as "Miguel", Jake Cuenca as "Rafael" and Andi Eigenmann as "Veronica." It is said that the premiere date is on July 9, tentatively, which is unconfirmed rumor. 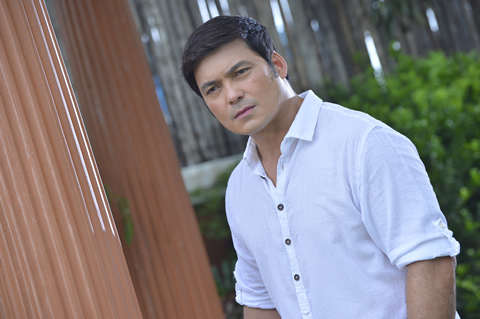 It is also allegedly reported that this television series will replace to the time-slot of Pinoy Big Brother Teen Edition 4 because it will end on July 7, Saturday. 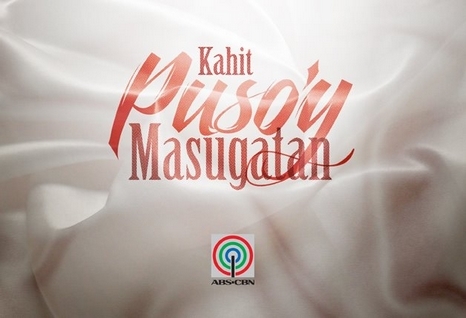 Comments or suggestions about "Kahit Puso’y Masugatan premieres on July 2012" is important to us, you may share it by using the comment box below.